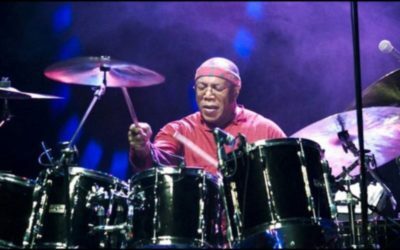 Billy Cobham Switches To Vater! ARE YOU a BASS PLAYER? 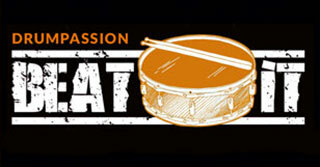 Beatit.tv is a steadily growing website focusing on drums and drumming in the broad sense of the word. 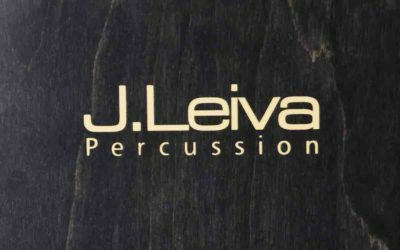 It was created by professionally active drummers, who make albums, have performed at the biggest and most prestigious venues and festivals in Poland (including the Przystanek Woodstock festival, which is the biggest in Europe) and know exactly what a drummer’s day-to-day existence is like, be it professional or amateur. We understand what it means to be uncertain as to what gear to choose and be afraid that our hard-earned money might not be utilized the way we want it to be. 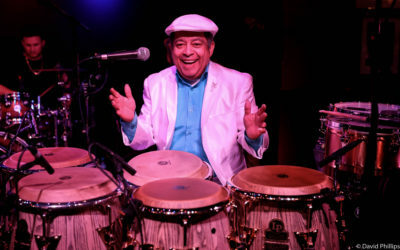 We know exactly how much time and effort it takes to master drumming theory and technique to a degree which enables playing with good instrumentalists in a good band. Also our gear got broken at some point (a cracked lug, damaged thread, bent hoop, rust stains on chromium-plated elements, battered heads or broken cymbals). Over the years, we have learned a trick or two to avoid or even eliminate such situations with the help of proper maintenance and playing technique. We, too, have experienced the frustration of not being able to tune our drums to get the sound we hear in our heads. On the other hand, we also know the satisfaction resulting from solving all these problems and achieving our goals. You have similar problems? Beatit.tv is a portal meant to function as a platform for sharing experiences, knowledge and tricks concerning the art of drumming. If you want to know what’s going on in the drumming world, you will find out about everything in our NEWS section. New drum kits, snare drums, cymbals, electronic drums, sticks, accessories and hardware, concerts, festivals, expositions, conventions, fair events, drum workshops and clinics, newly released albums, books, and much, much more. What’s the best purchase? 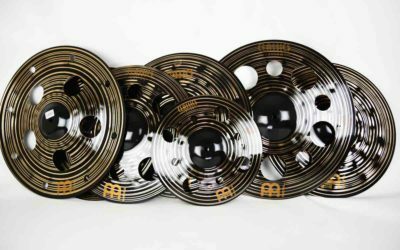 Cymbals from Zildjian, Sabian, Meinl, Paiste or another Turkish, US or Canadian maker? Which model should it be? A drum kit from Tama, Pearl, DW, PDP, Sonor, Ludwig, Gretsch, Yamaha, Sakae, Mapex, Premier or Dixon? What about the snare drum? A Tama Iron Cobra or a Speed Cobra pedal? Perhaps a Yamaha Flying Dragon, Mapex Falcon or Pearl Demon? A DW 9000 or 5000? Or maybe Czarcie Kopyto or Axis? What cymbal stands and snare stands should I choose? What drum heads? Remo, Evans, Aquarian, Code, WS? What sticks will be the best? What about electronic drums? Roland, Korg, Alesis, KAT, Yamaha? What drum school (DVD, book) to choose? What drum cases, bags, earpieces, etc.? All of that is described in the TESTS/REVIEWS section. Also, BLIND TESTS, where we compare products from different manufacturers, should be helpful to you. 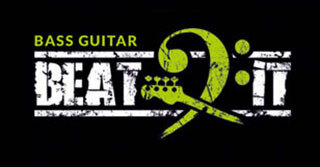 Especially for beatit.tv viewers, we meet up with renowned drummers, percussionists, music producers, sound engineers, gear manufacturers, etc. 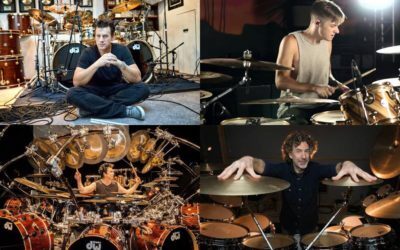 If you want to know what established pros think about issues related to a drummer’s profession, e. g. practice, warm-up, the choice of instruments, hardware and accessories, studio technology, recording, mixing, the music business, drum clinics, workshops, as well as juicy anecdotes from working with big music stars, then the INTERVIEWS section is what you’re looking for. LIVE is where we present performances by renowned or promising drummers. Thanks to our cameras, beatit.tv viewers can see excellent sticksmen in action. 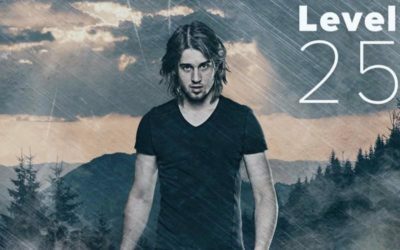 We have already been trusted by the likes of Gergo Borlai, Dariusz „Daray” Brzozowski, Joe Crabtree (Wishbone Ash), Gabor Dorynei, Russell Gilbrook (Uriah Heep), Benny Greb, Gavin Harrison, Gerald Heyward (Destiny’s Child, Beyonce, P. Diddy, Mary J. Blige), Mike Johnston, Thomas Lang, Rick Latham, Kerim „Krimh” Lechner, Mike Mangini, Gary Novak, Mark Richardson (Skunk Anansie), Kaz Rodriguez, James Stewart (Vader), Jason Sutter (Marilyn Manson, Chris Cornell, Foreigner), Shelton Woolright (I Am Giant) and countless Polish drummers. There is more coming, of course. All those interested in learning how to play the drums are invited to check out our SHOP section, where you can find a library of video files with lessons covering all levels, conducted by established drummers. The library will be systematically broadened and updated. 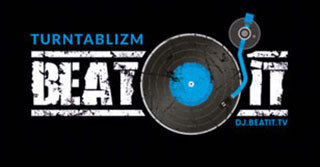 Additionally, our online store offers beatit.tv T-shirts.